The IMF's World Economic Outlook is packed with country specific facts, figures, and worldwide projections that present the outlook for growth, inflation, trade, and other economic developments in a clear, practical format. Leading international economists pull together the latest data on key topics, producing informed projections and policy analyses that show where the global economy is headed in the years to come. Business executives, policymakers, bankers, investors, marketing strategists, and economists worldwide refer to the WEO with confidence because it delivers a balanced view of the current economic situation, built upon the respected and extensive macroeconomic expertise and statistical resources of the IMF. 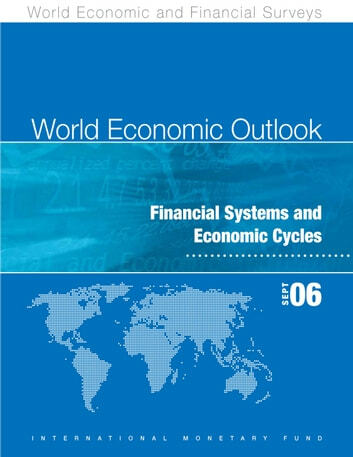 The WEO is the product of a unique international exercise in information gathering and analysis performed by over 1,000 economists on the IMF staff. An annual subscription to the World Economic Outlook, published at least twice a year in English, French, Spanish, and Arabic, offers a comprehensive assessment of the international economic situation as well as prospects for the future. 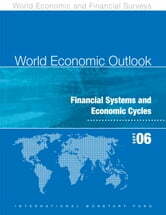 With its analyses backed by the expertise and unparalleled resources of the IMF, the World Economic Outlook is the authoritative reference in its field. Today, when even small economic fluctuations can trigger major financial swings, the WEO supplies a solid source of actionable information and data.